Thanks to Jon Shook and Vinny Dotolo, you no longer have an excuse for not throwing the most badass backyard pizza parties of all time. We’re talking soda pop, chips, piñatas, super dope party favor bags with those little noise-maker/popper things that you throw at the ground—and some of the best pies the city has to offer. 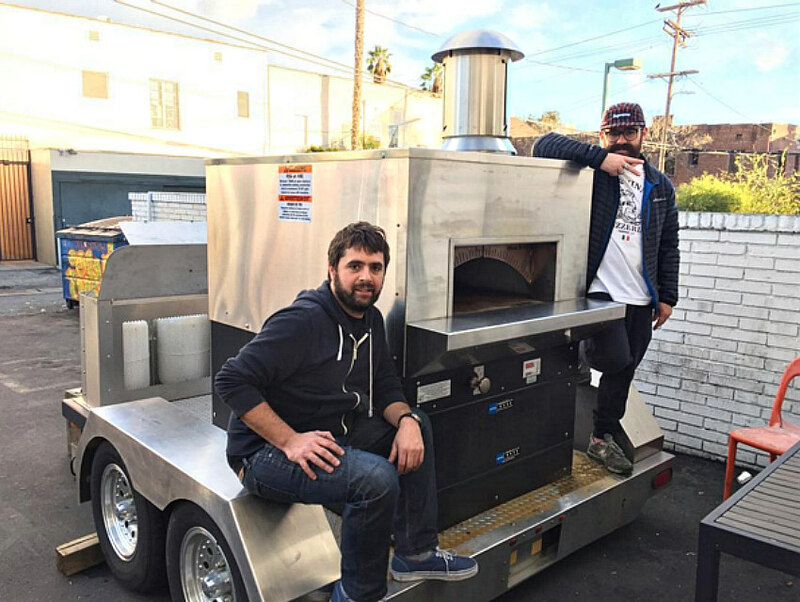 The duo just debuted a mobile pizza oven, presumably used for private events, on their doubly eponymous restaurant’s Instagram page… and also a bunch of Oprah and Drake references. Next articleCan the New 6th Street Viaduct Help Transform L.A.?